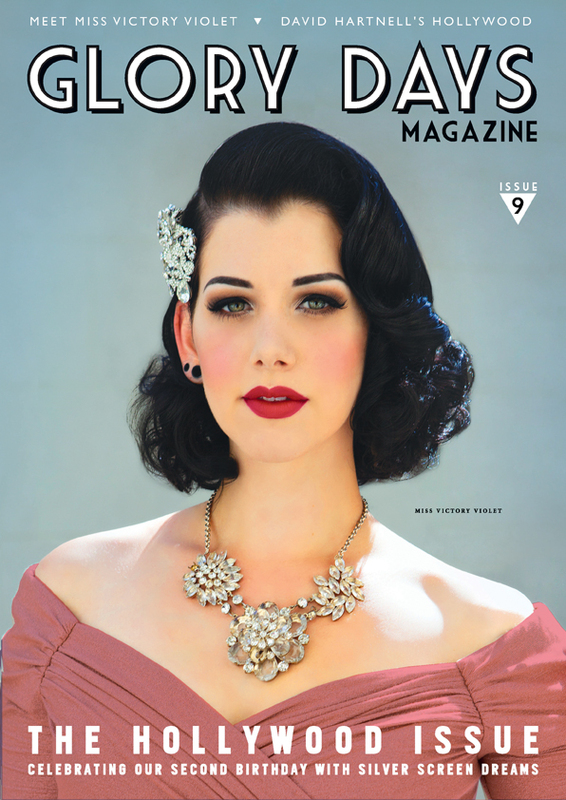 JIMMY VARGAS’ article “EDWARD HOPPERS GHOST DAUGHTER’ on Antpodean fine artist DIANE GALL is out this week in GLORY DAYS Vintage magazine’s HOLLYWOOD Issue . The Crooner discusses with Miss GALL, the melancholy tone of her work, her subtext of 50’s feminism that informs her creations and the urban isolation of post war Hollywood. Article is on page 25. LILIANA SCARLATTA, muse of the combo JIMMY VARGAS and the BLACK DAHLIAS, is captured here in full aerial flight by Vogue fashion pixelator NYK SYKES, while the combo cranks out a louche groove below. The VARGAS-SCARLATTA act is gracing the steamy New Orleans style venue the VANGUARD, this Wednesday the 14th. The venue being selected by the pair as a perfect altar for the Jazz noir cabaret expositions of their act Black Dahlias. Special guests are pianist Michael Burokis and songbird Anastasia Kimberley.